The shore of Oahu is home to Marriott's Ko Olina Beach Club. 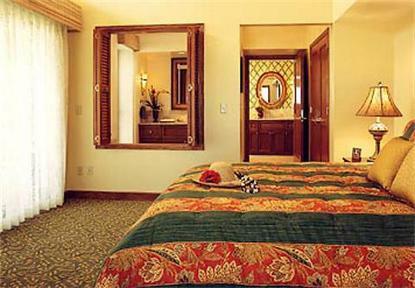 Elegance is found in 1,2, & 3 bedroom villas with a balcony, living and dining areas, and kitchen. Enjoy access to the JW Marriott Ihilani Resort & Spa and Ko Olina Golf Club and Marina., Resort expansion from December 27, 2007 through June 1, 2015. Construction taking place Monday through Friday between 8am and 5pm. No site activities or amenities will be affected.